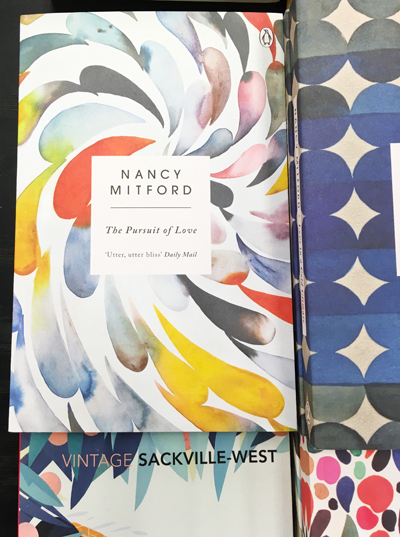 Today we have some snaps I took in my local branch of Waterstones. 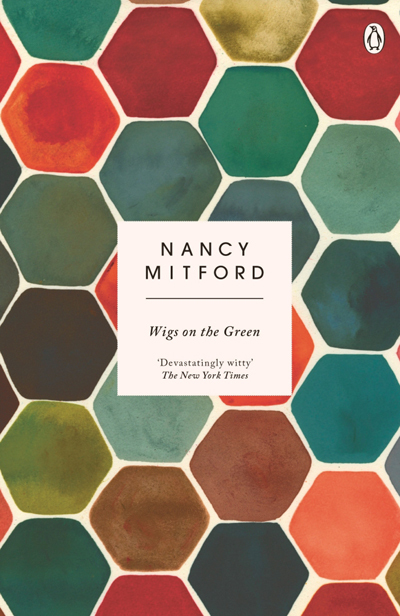 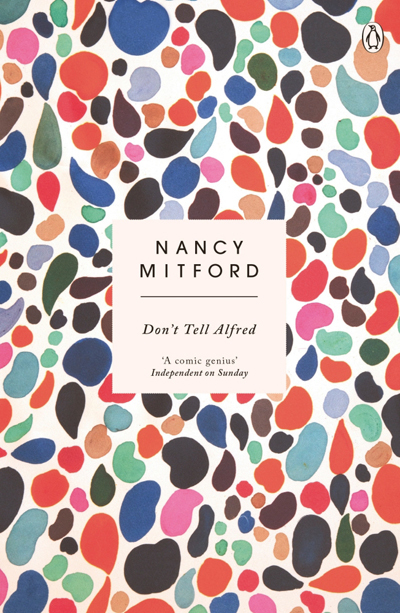 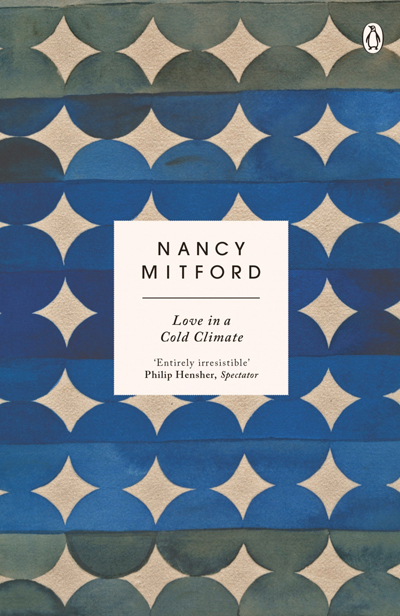 They had some lovely patterned book covers for Nancy Mitford novels laid out on a table. 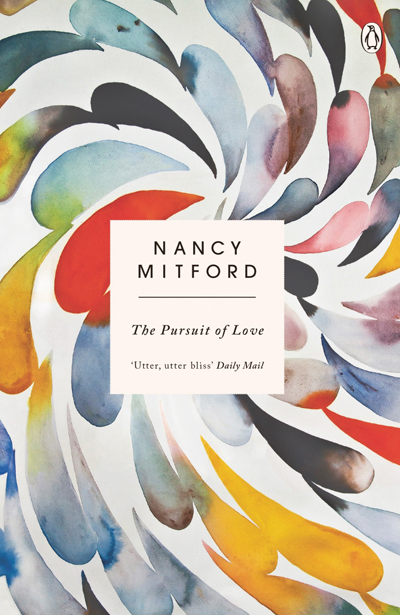 It turns out they were released by Penguin last year to celebrate 70 years since the first publication of her novel 'The Pursuit of Love'. 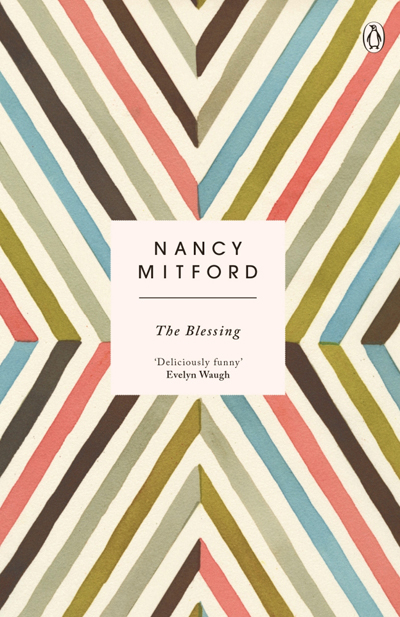 The covers featured painted geometrics by New York based artist Lourdes Sanchez. 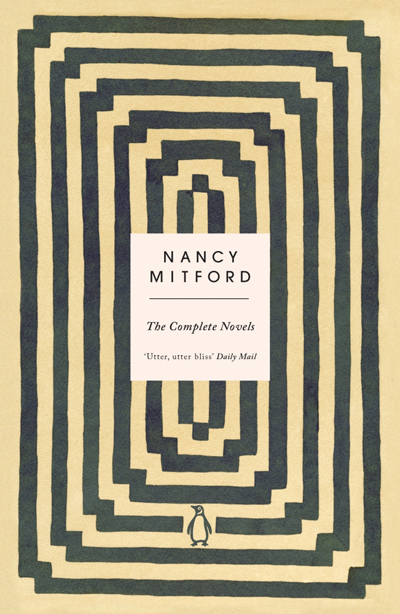 The in-house design team at Penguin commissioned the patterns and transferred them into cover designs.